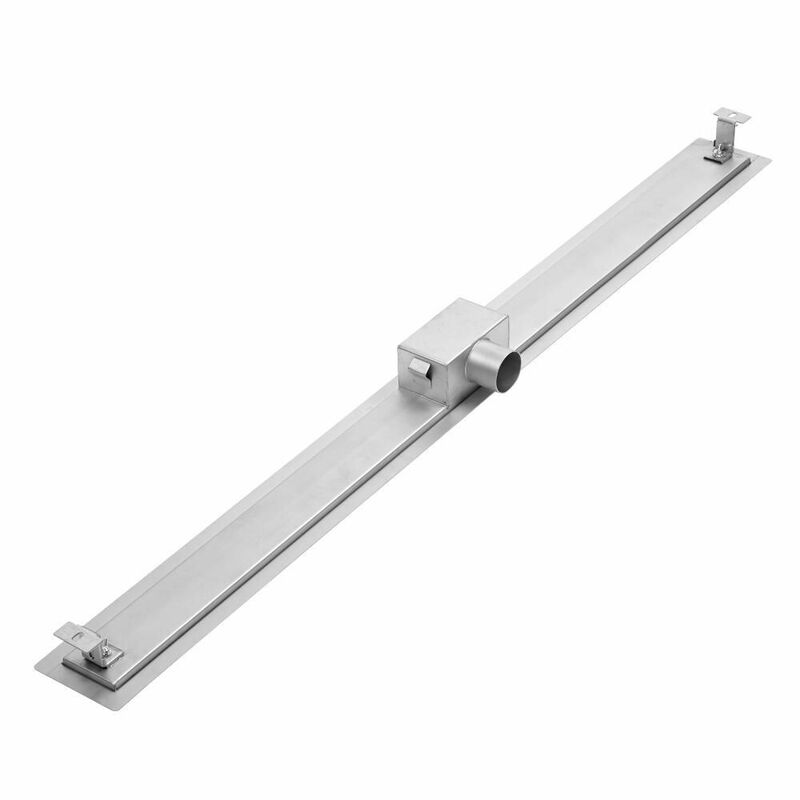 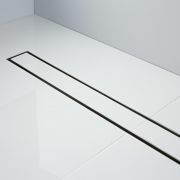 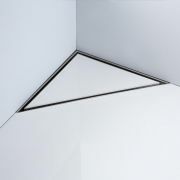 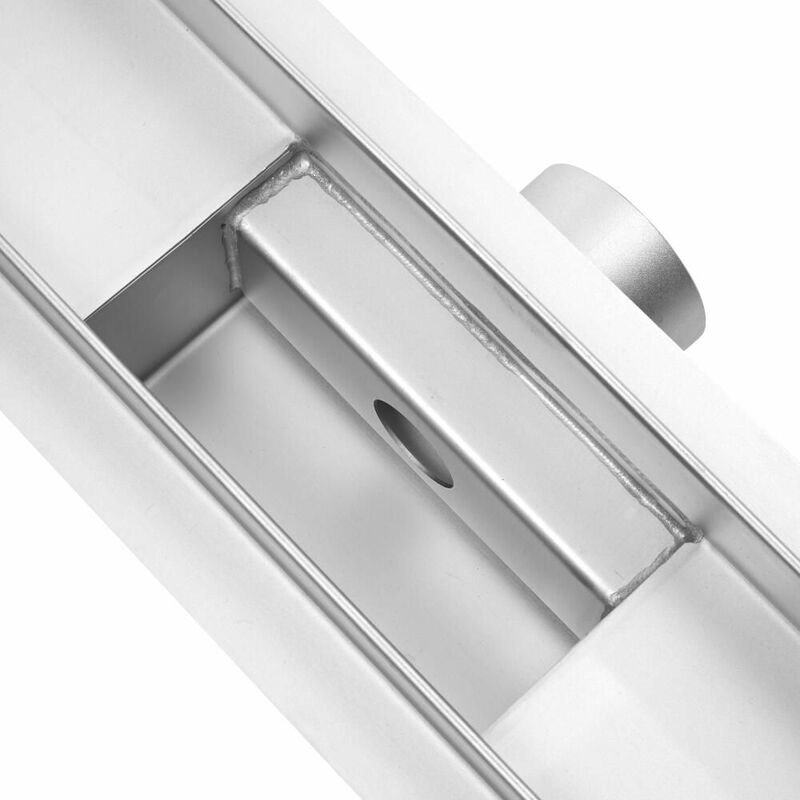 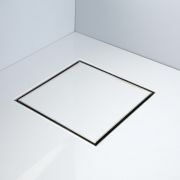 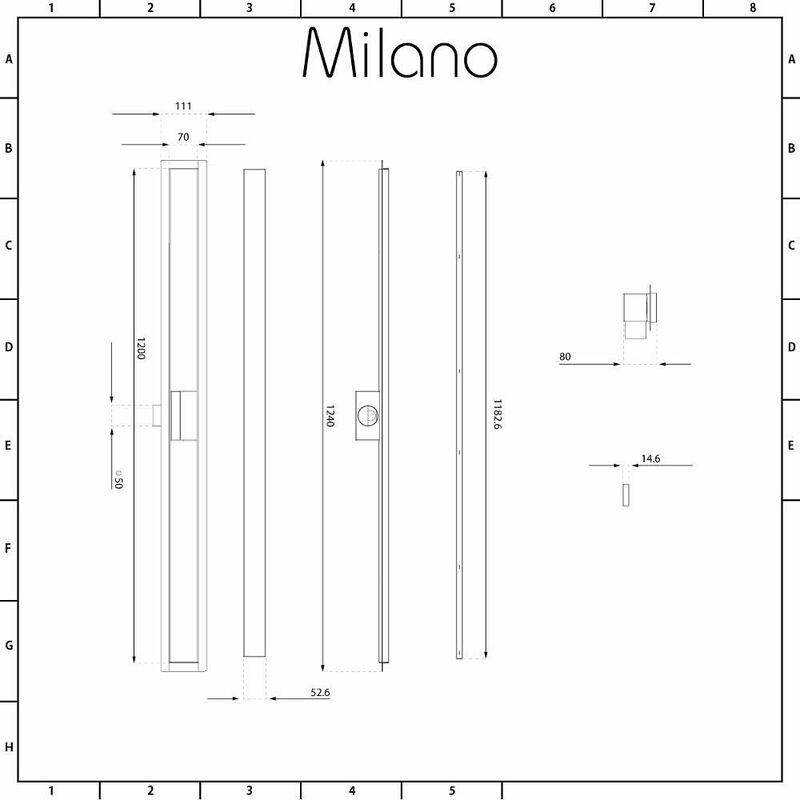 The Milano 1200mm tile insert linear stainless steel shower drain will provide a neat and seamless finish to your wetroom. 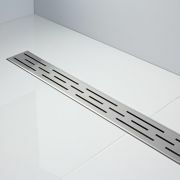 This shower drain has been made from 304 grade stainless steel so you can be assured of quality and durability. 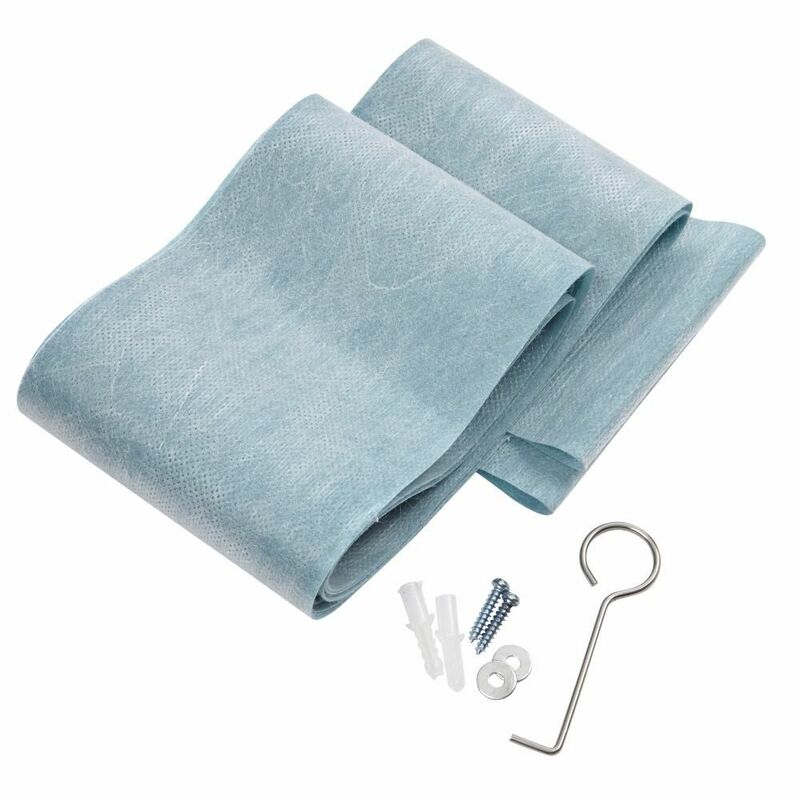 It includes a waterproofing membrane and adjustable legs for easier installation. 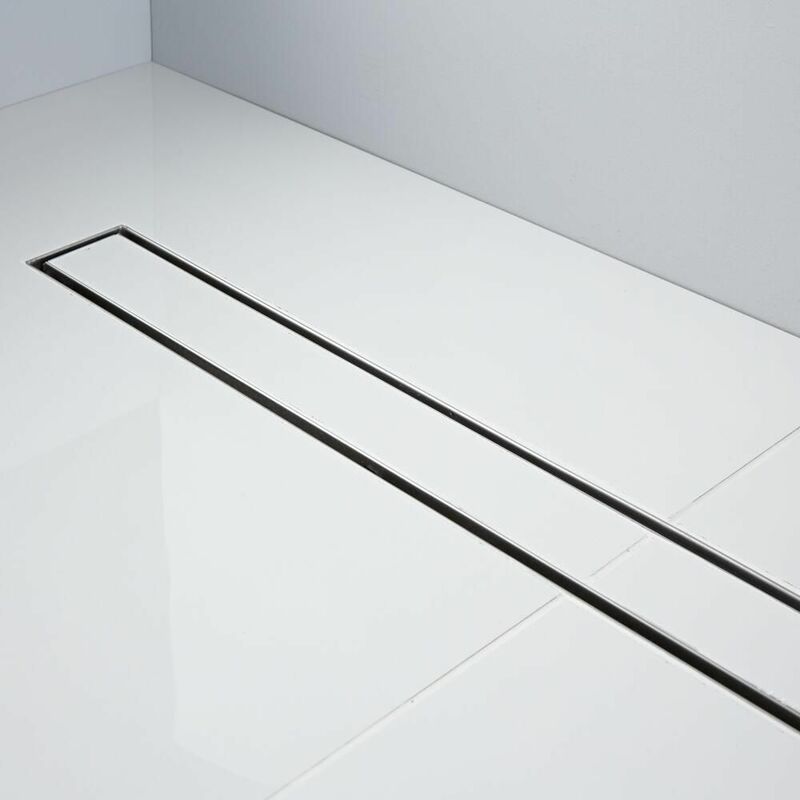 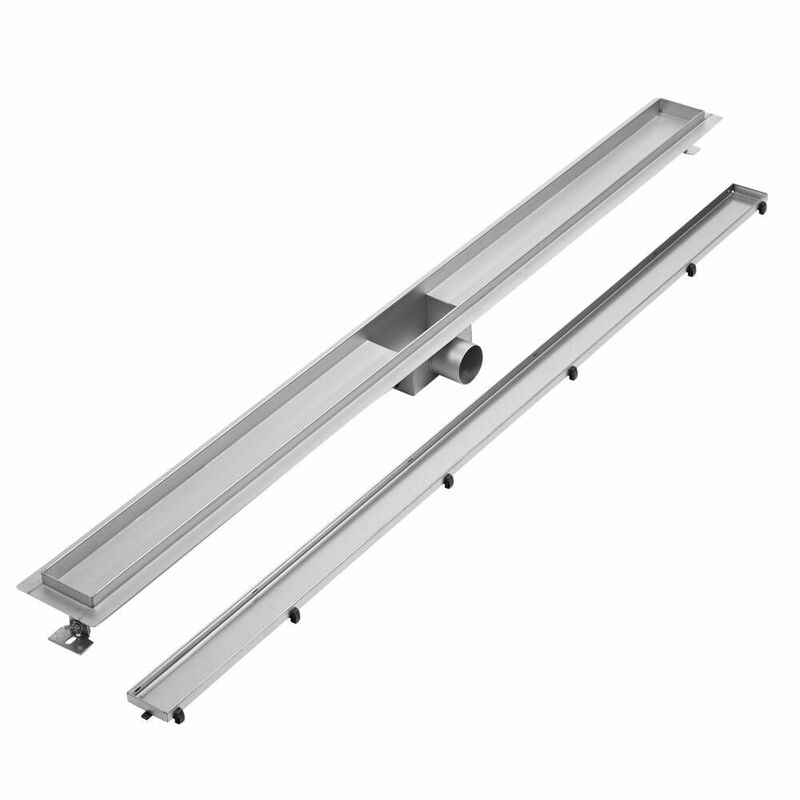 The shower drain has been designed to drain water away fast at an excellent flow rate of 30 litres per minute.